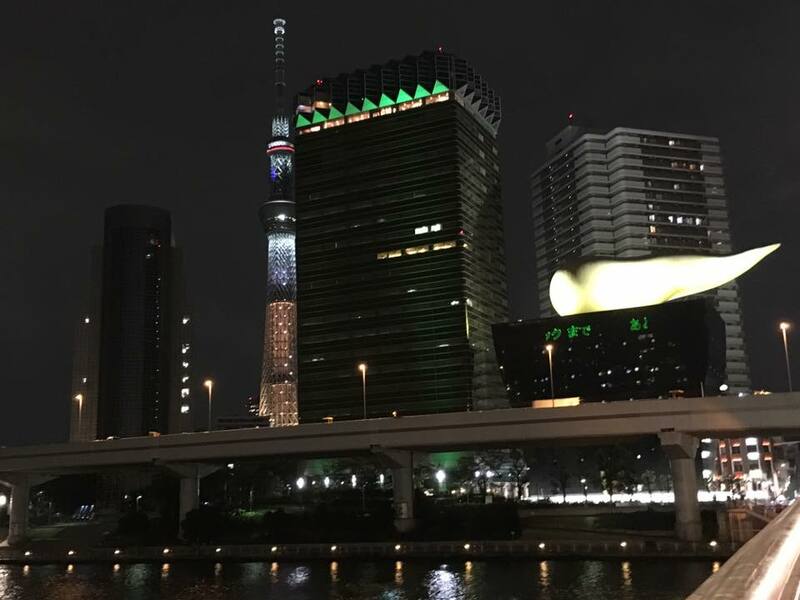 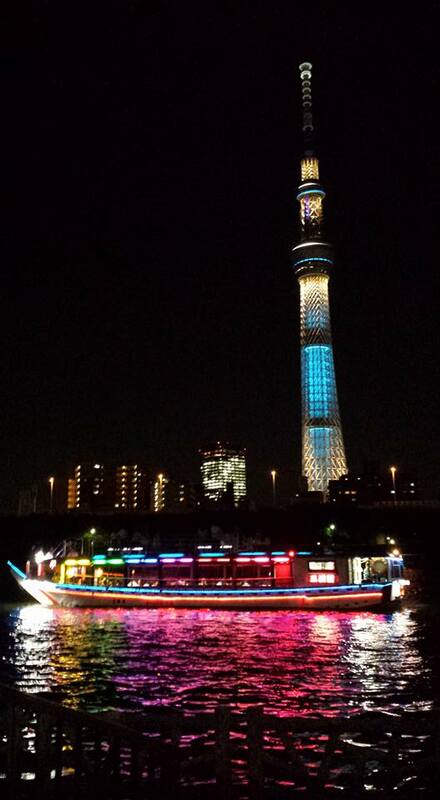 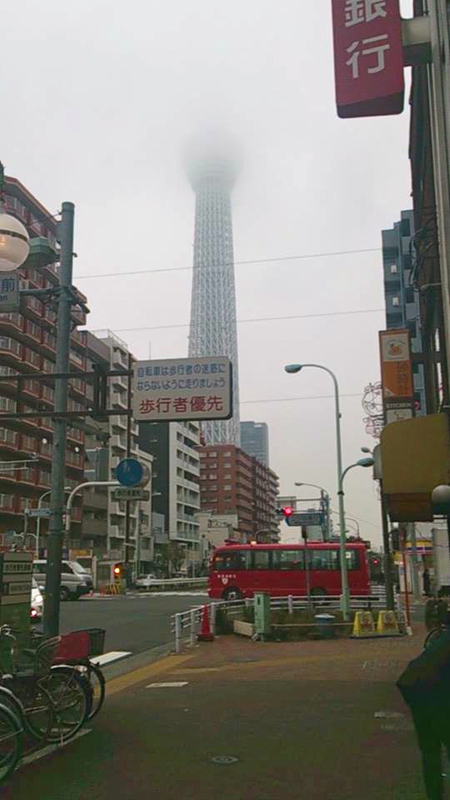 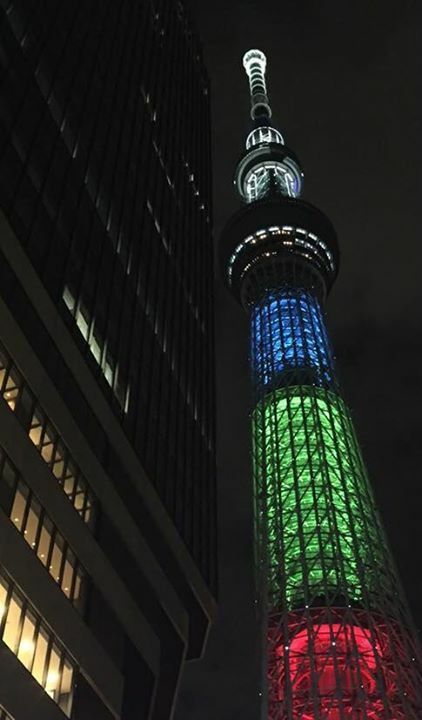 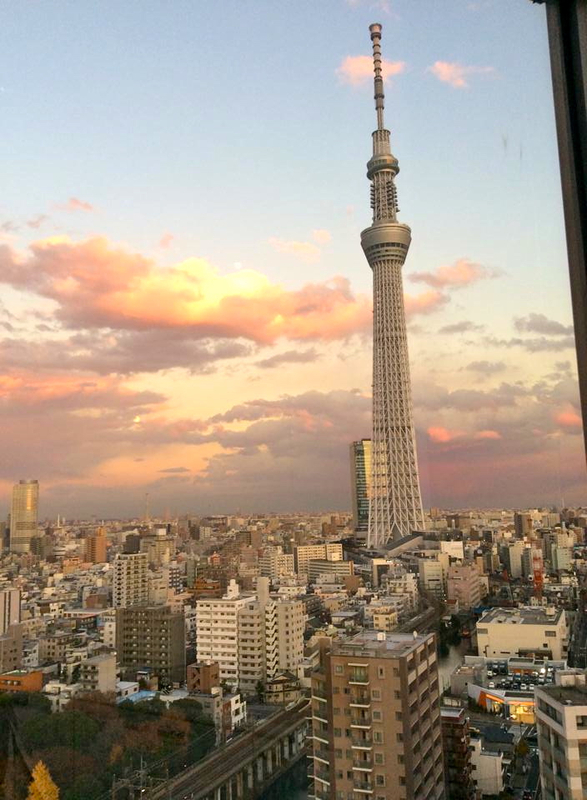 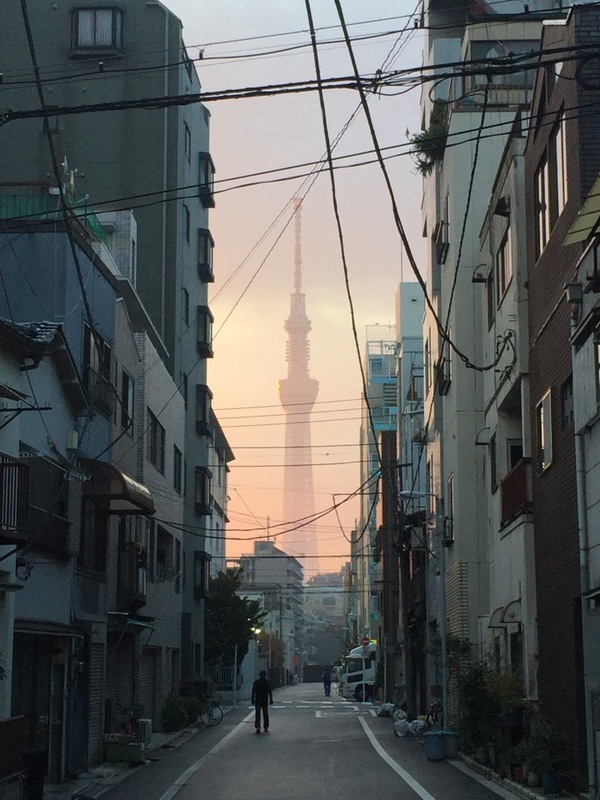 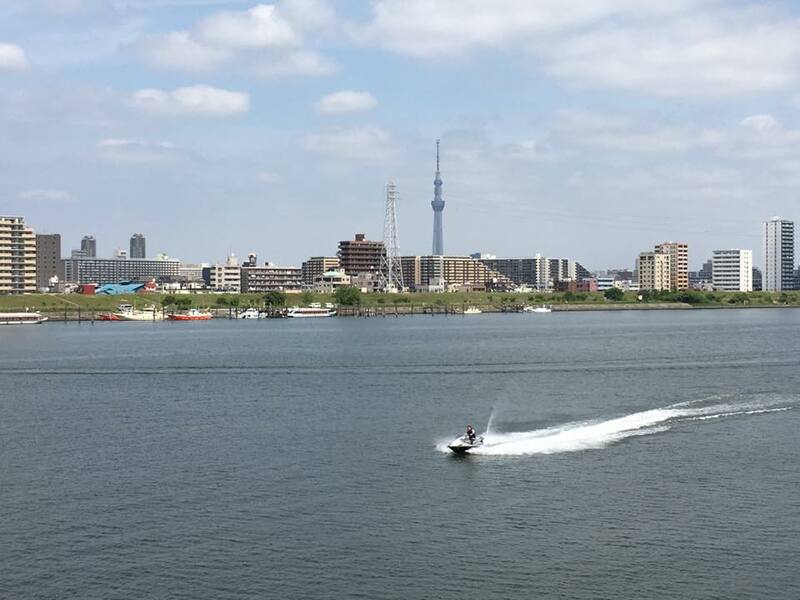 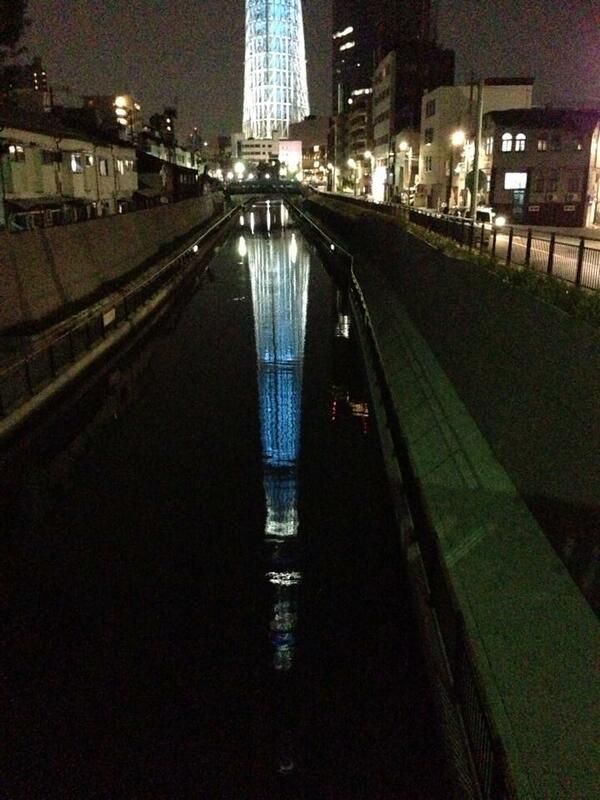 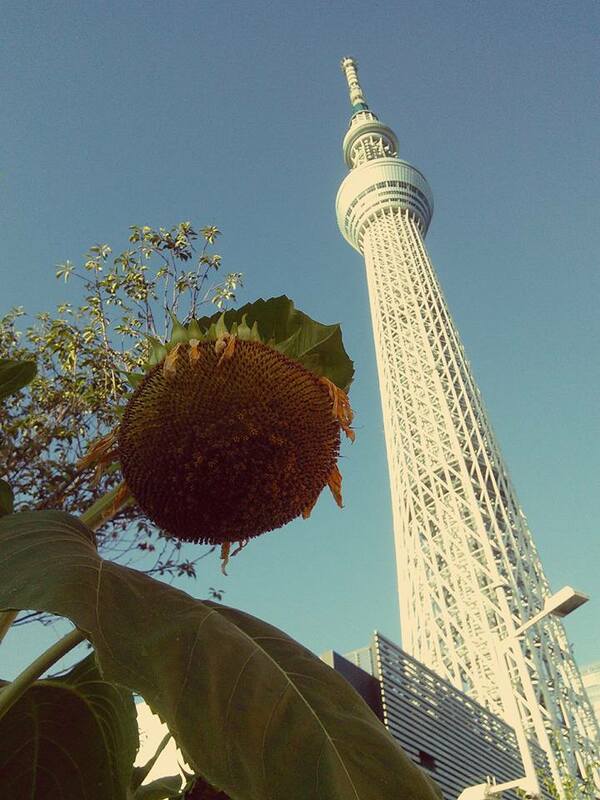 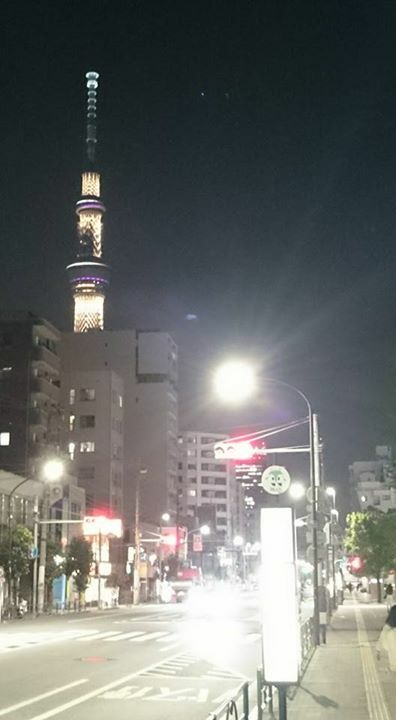 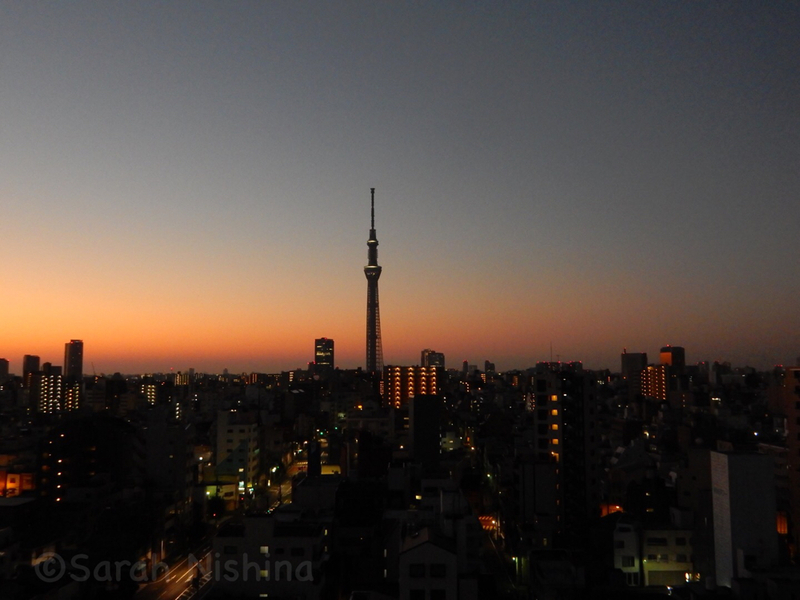 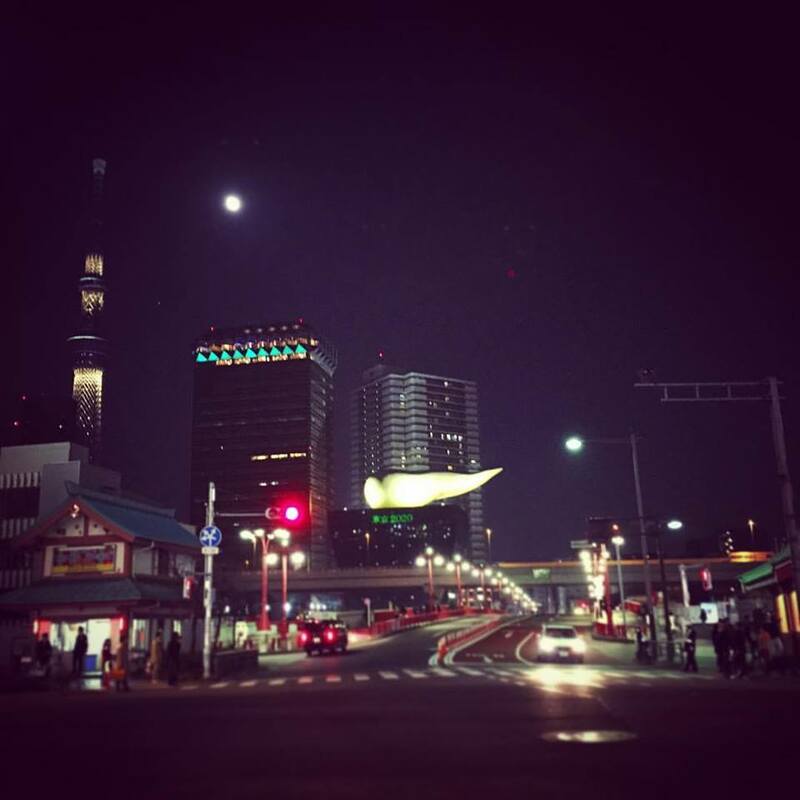 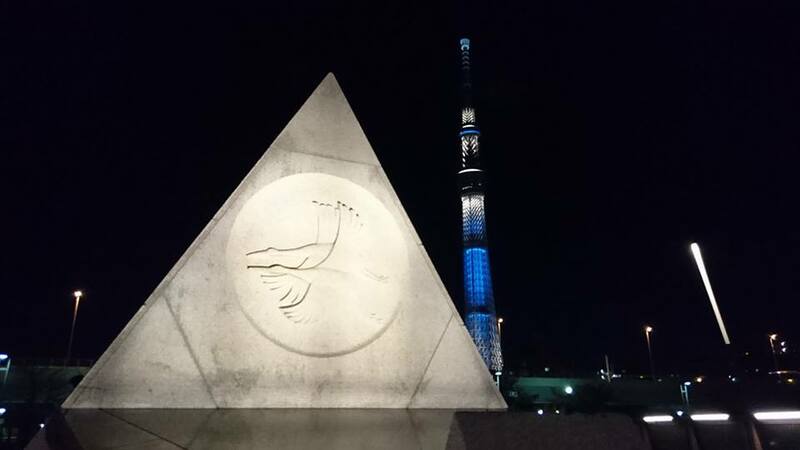 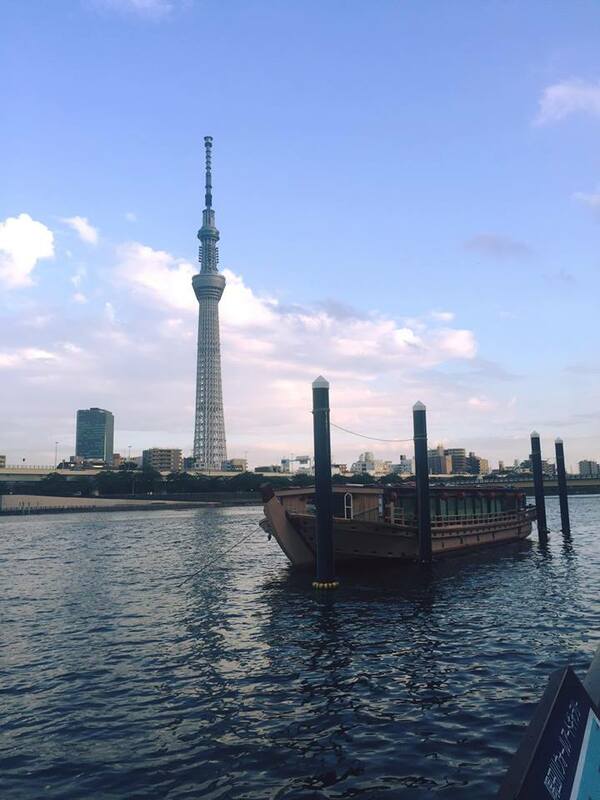 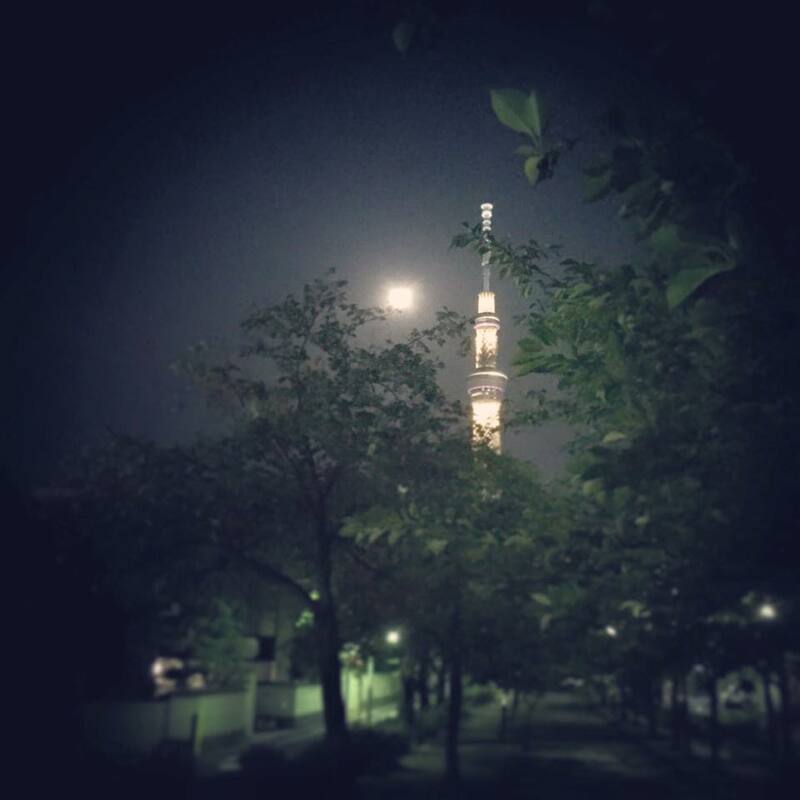 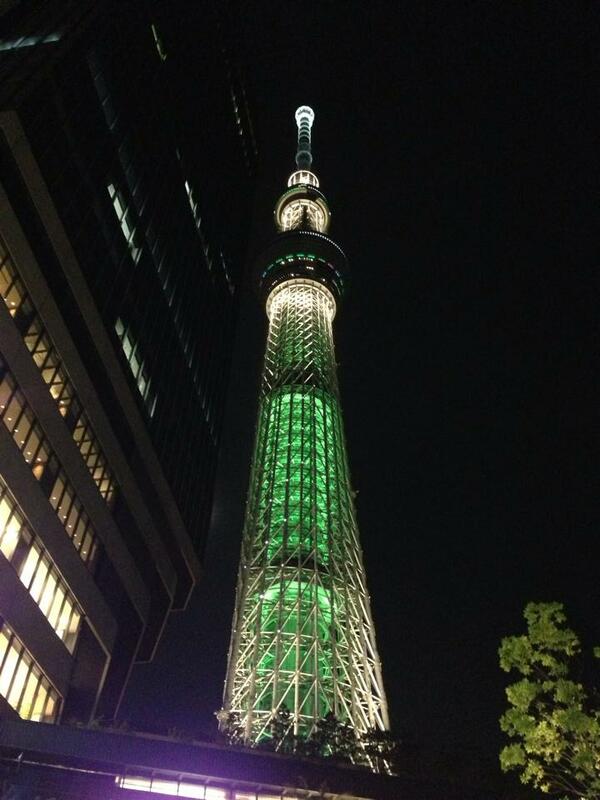 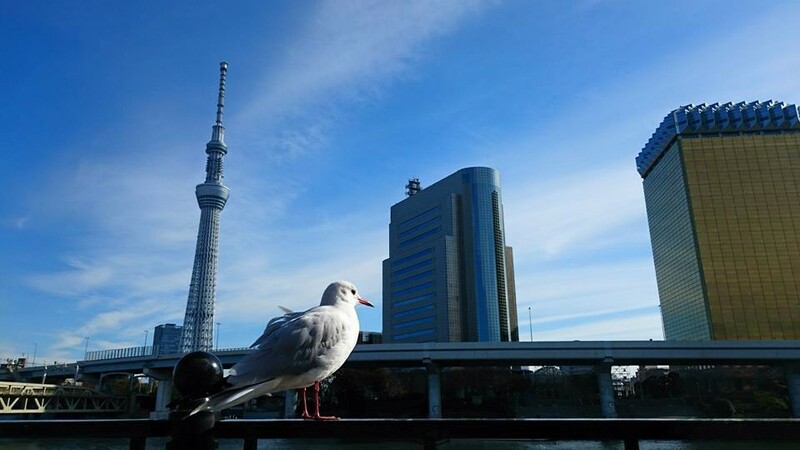 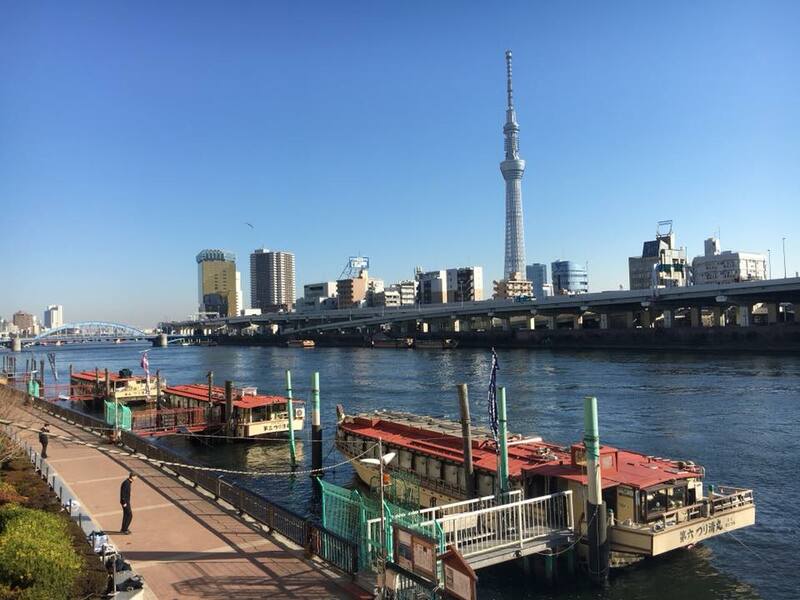 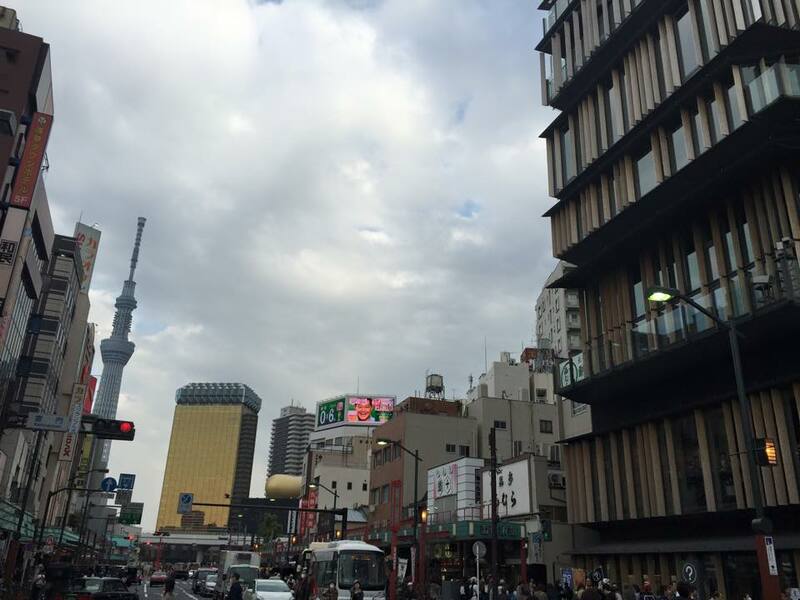 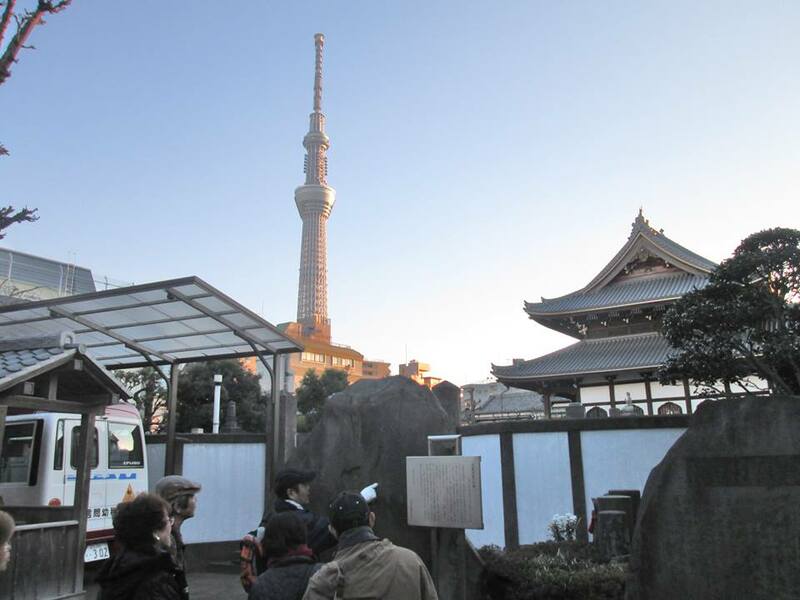 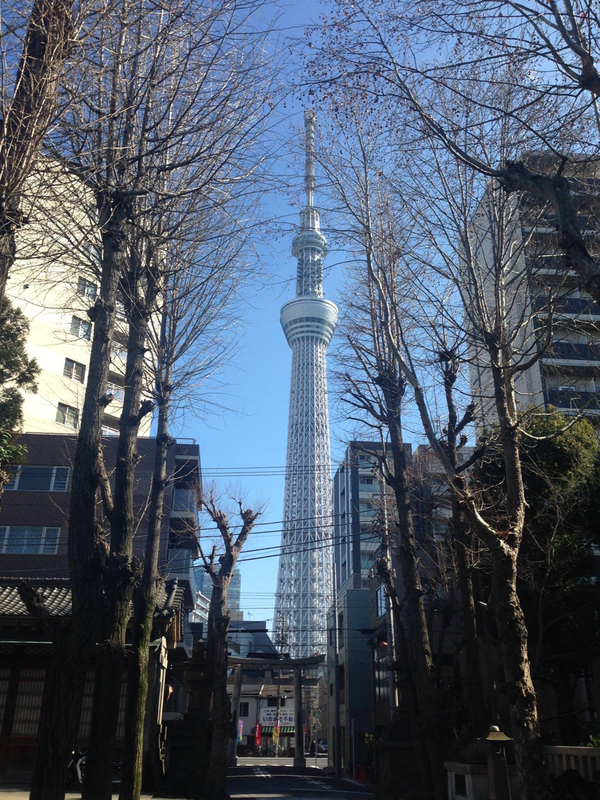 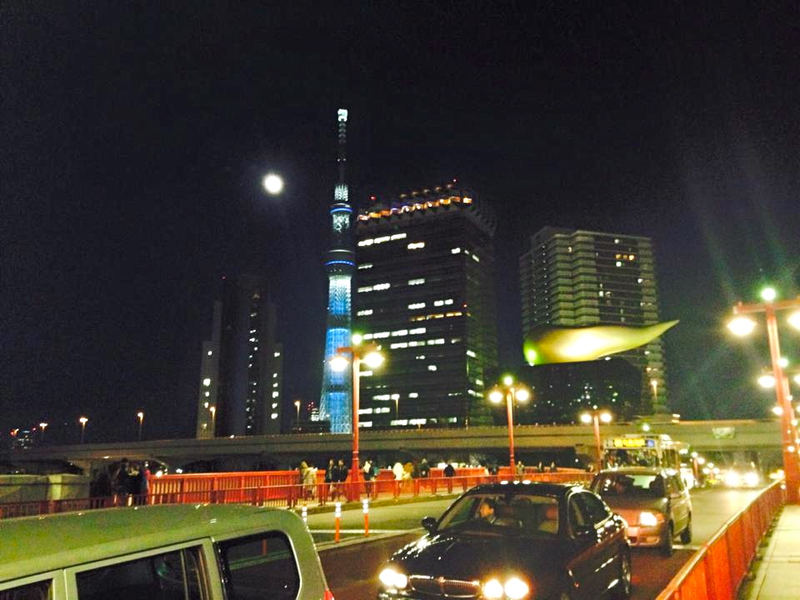 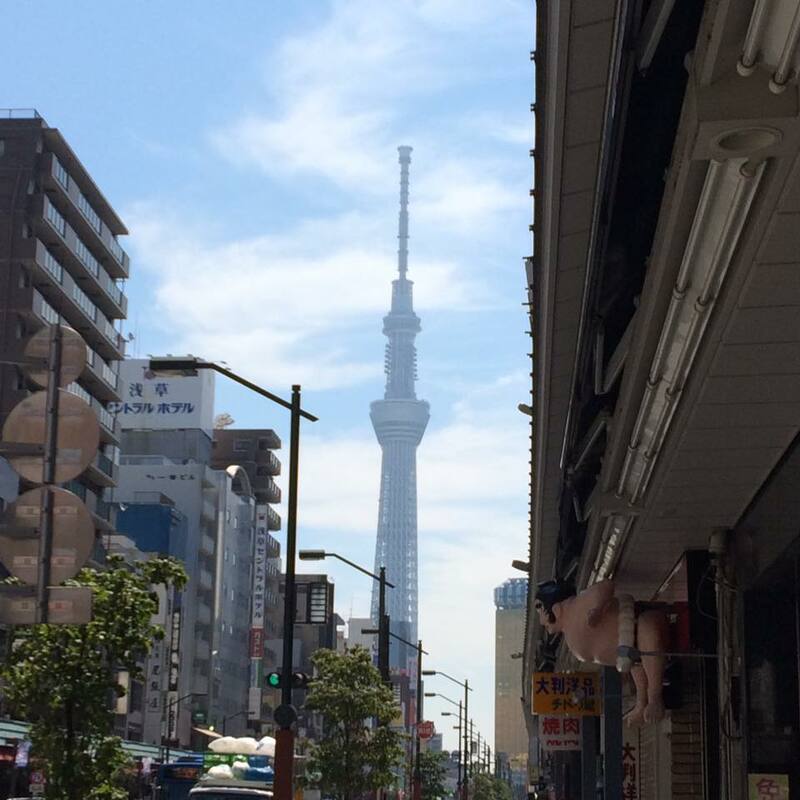 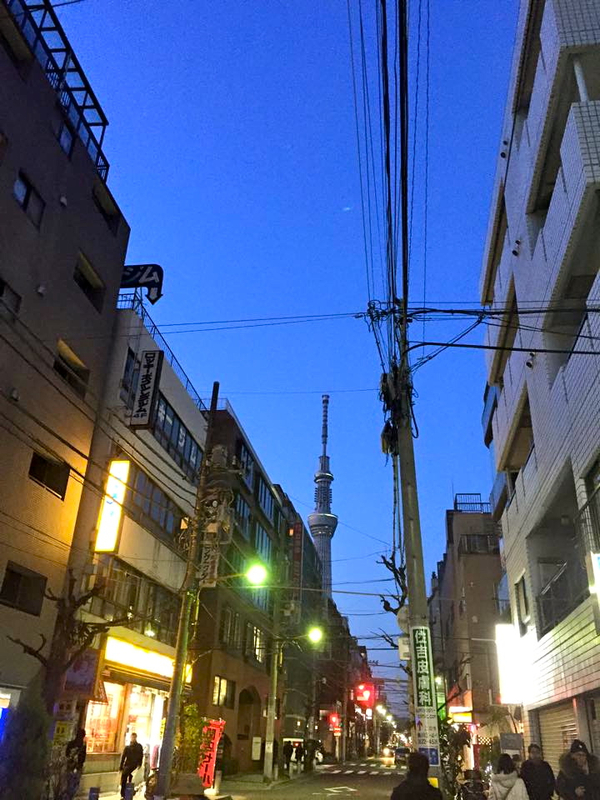 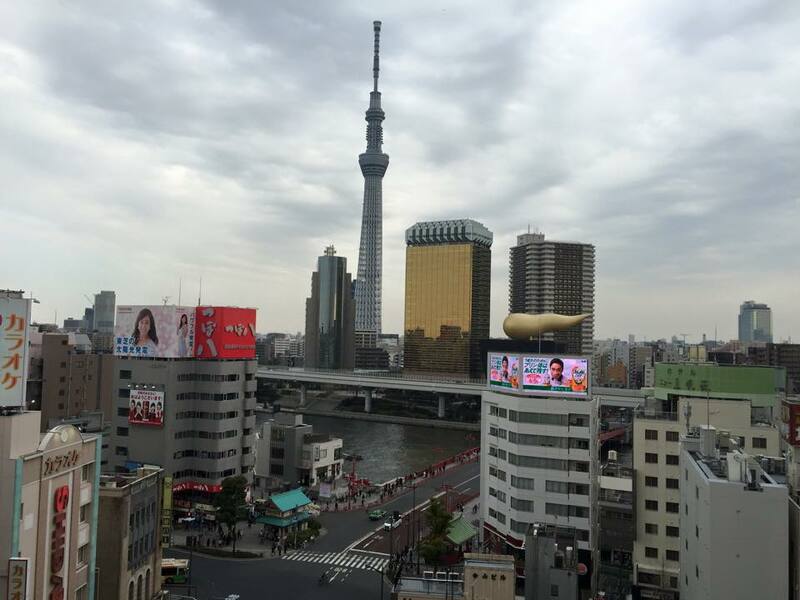 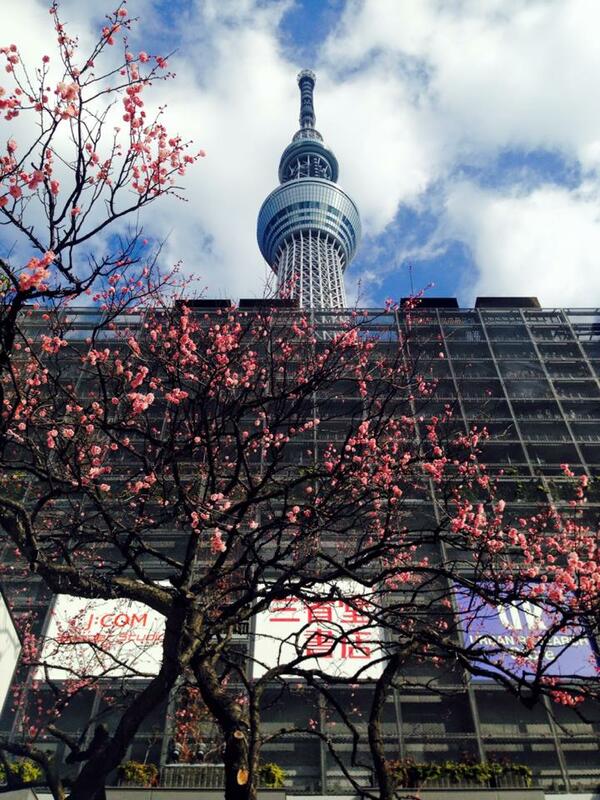 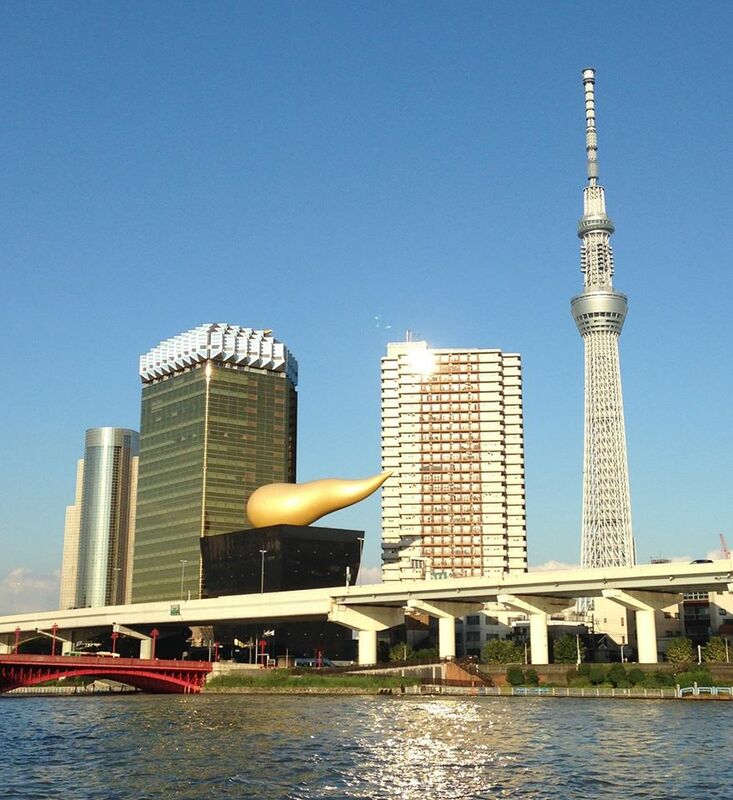 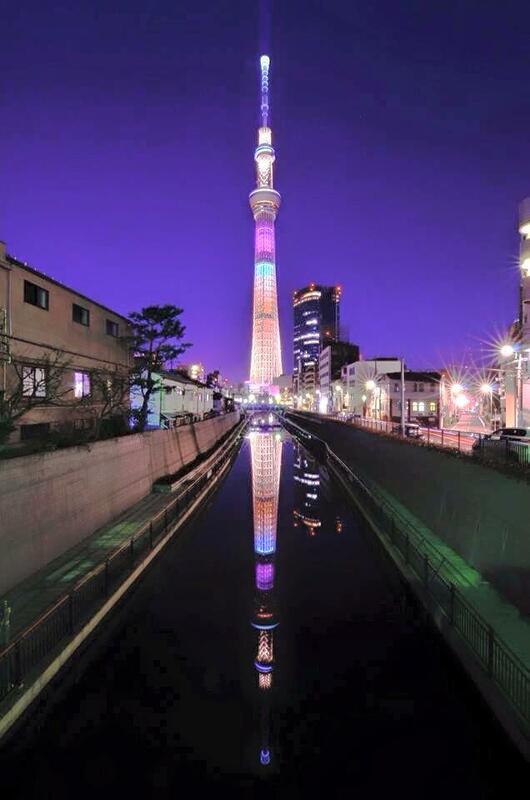 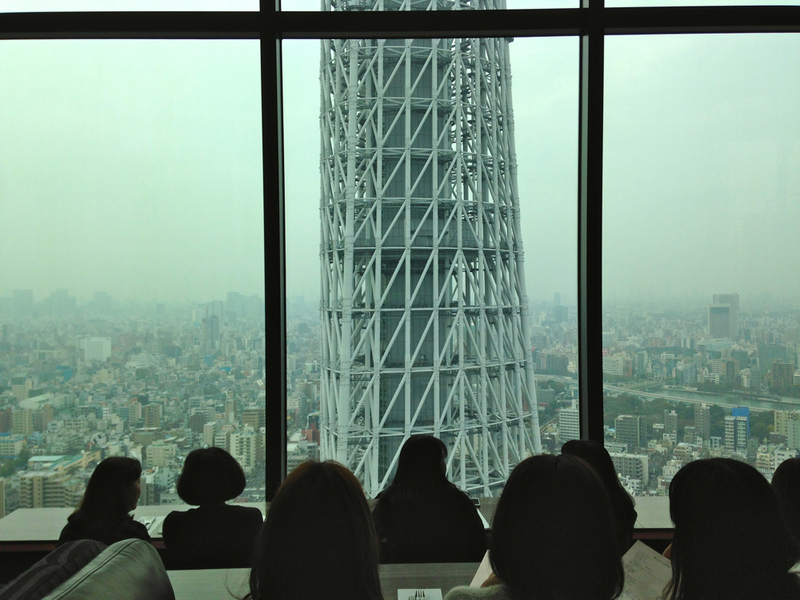 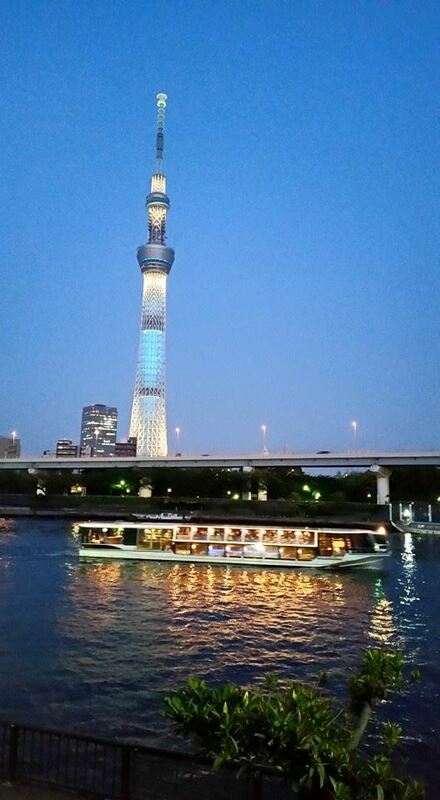 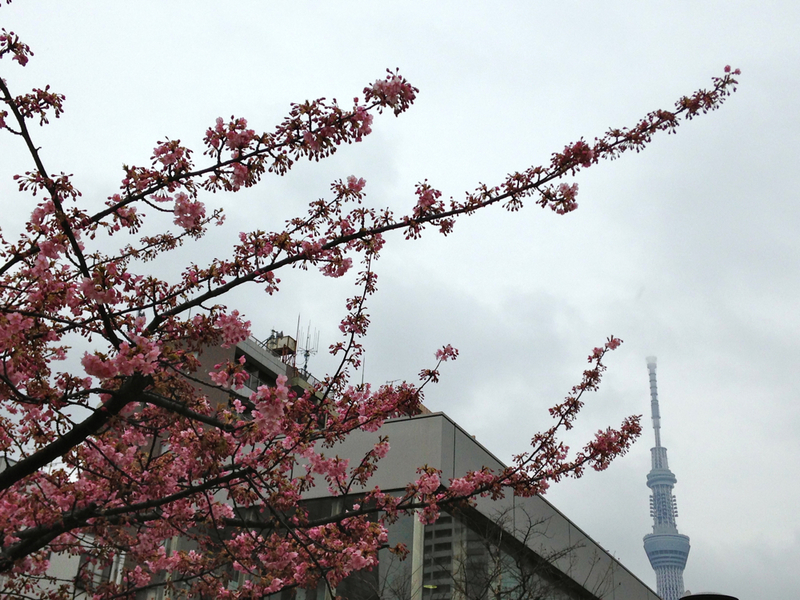 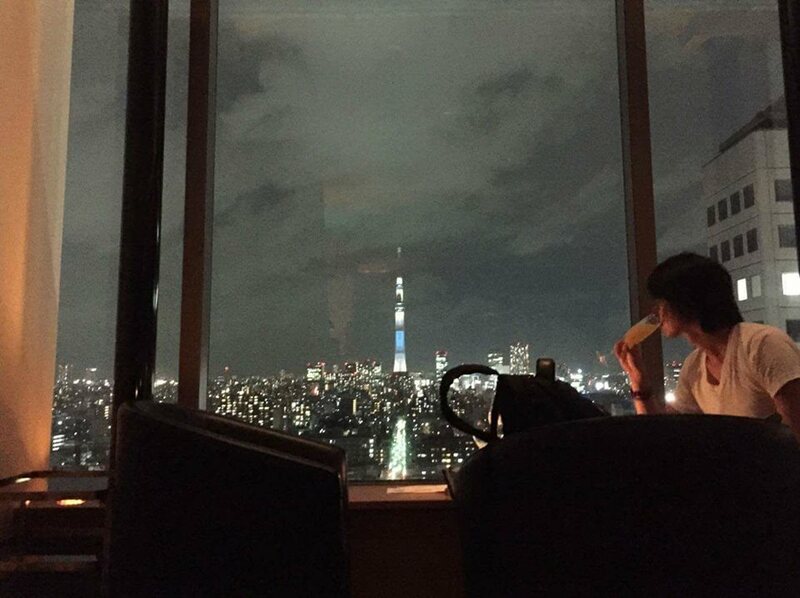 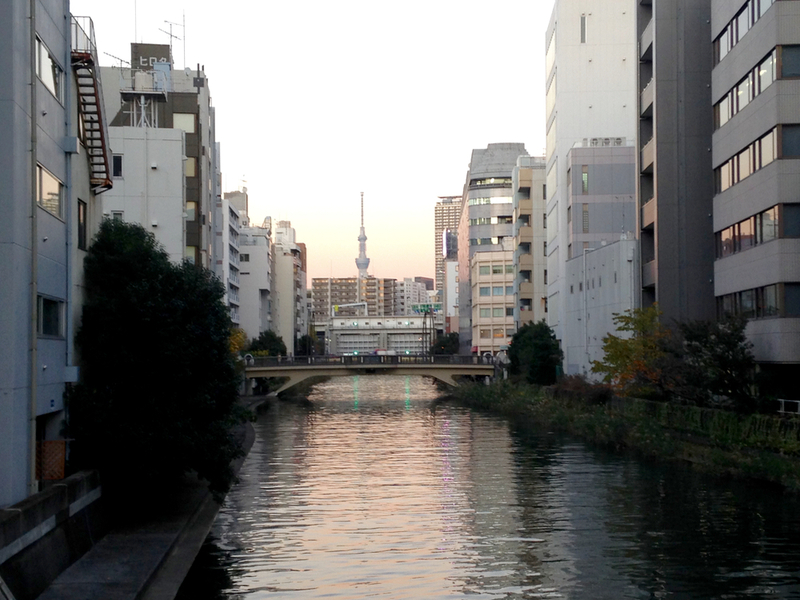 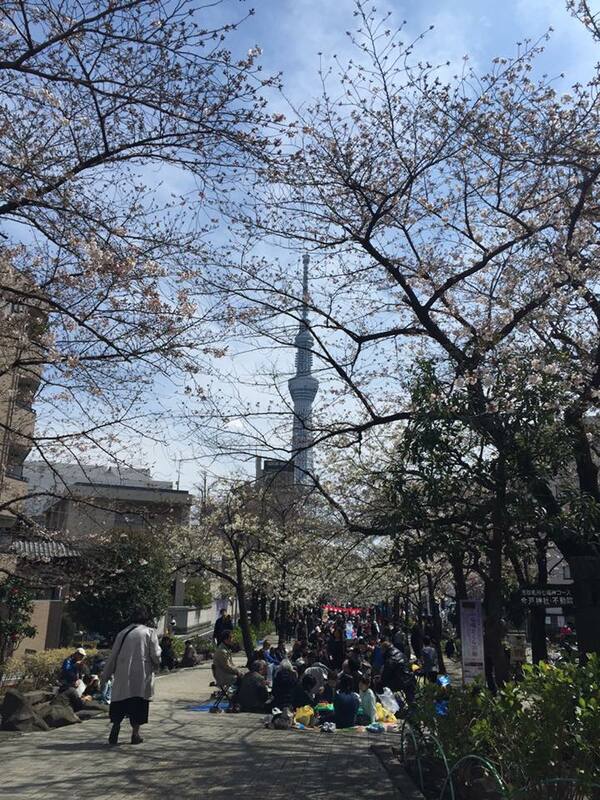 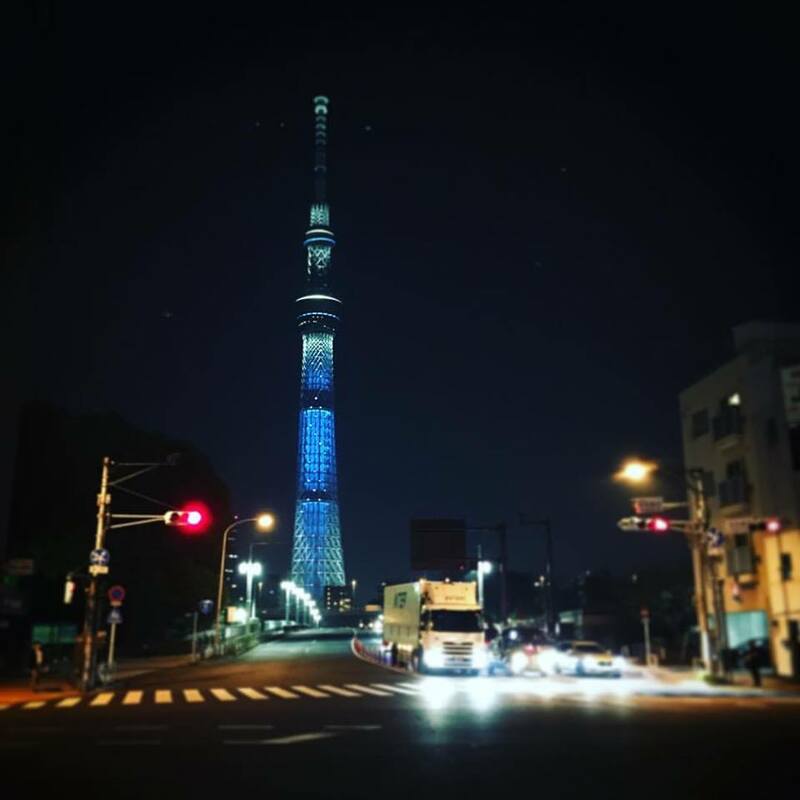 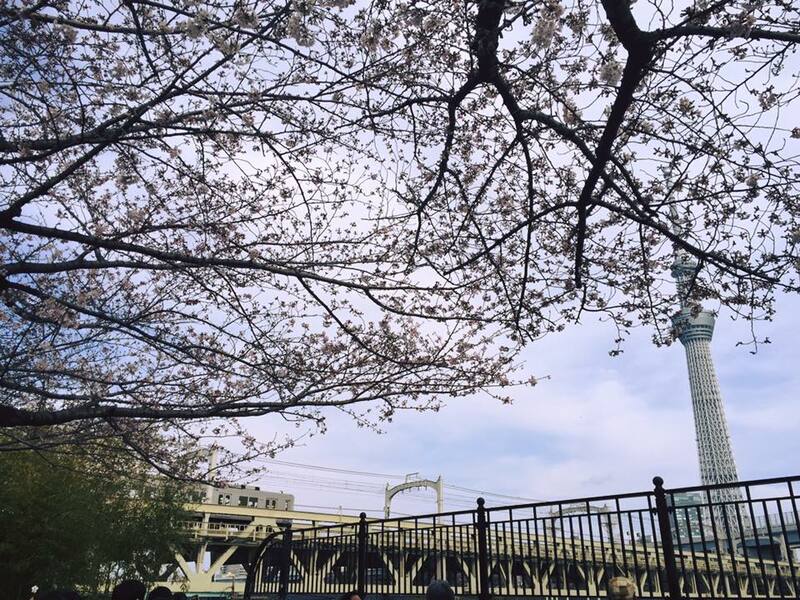 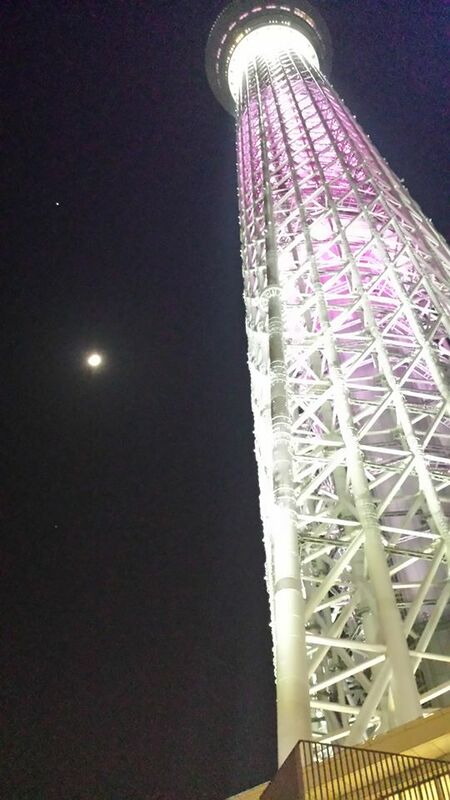 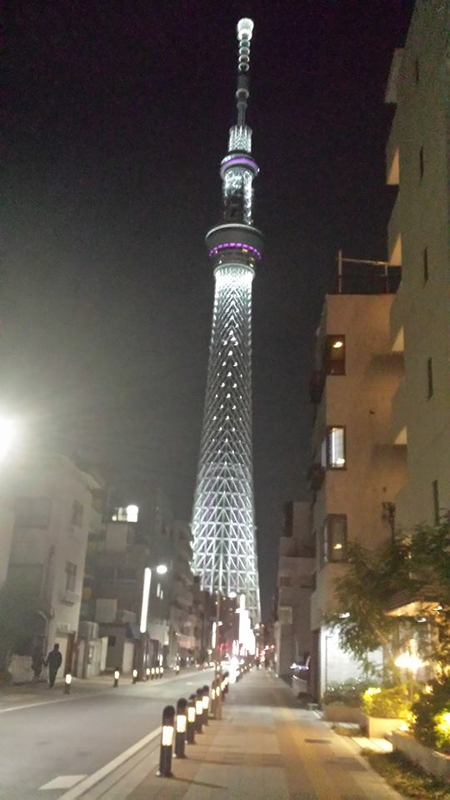 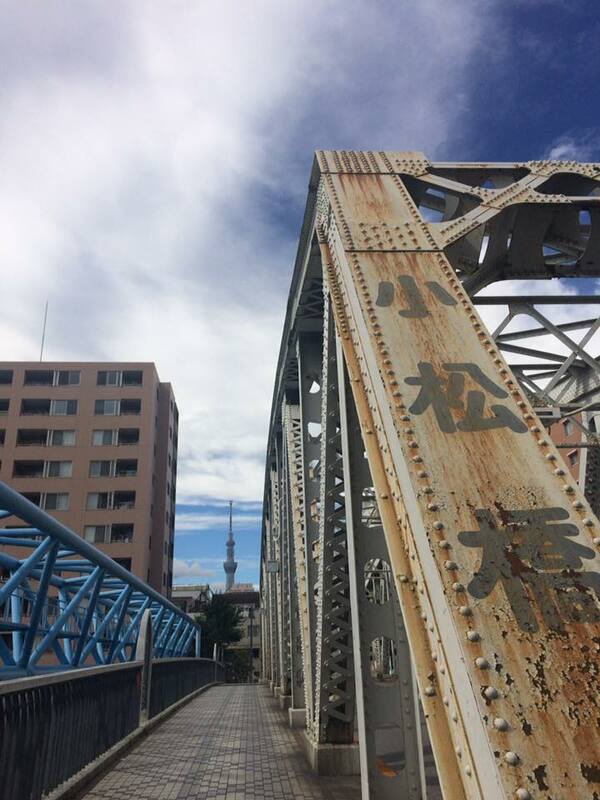 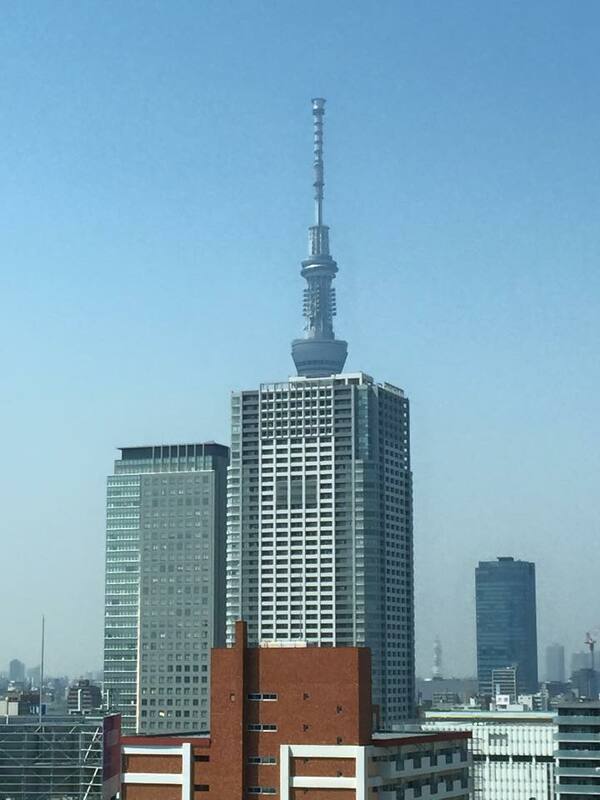 A broadcasting and observation tower in Sumida, Tokyo. 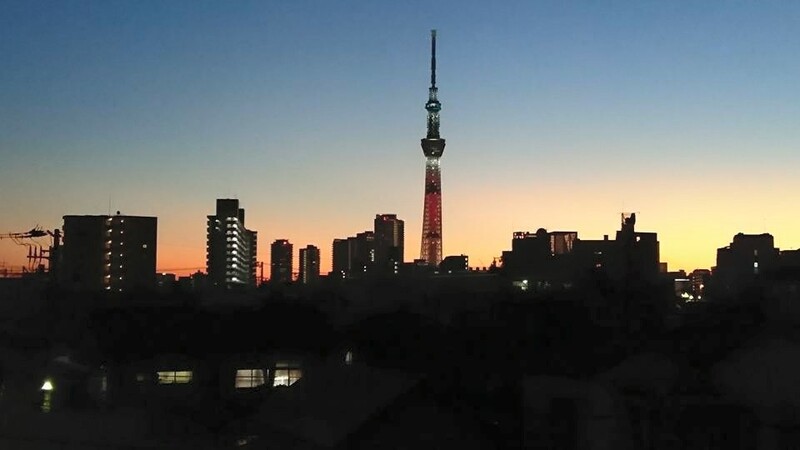 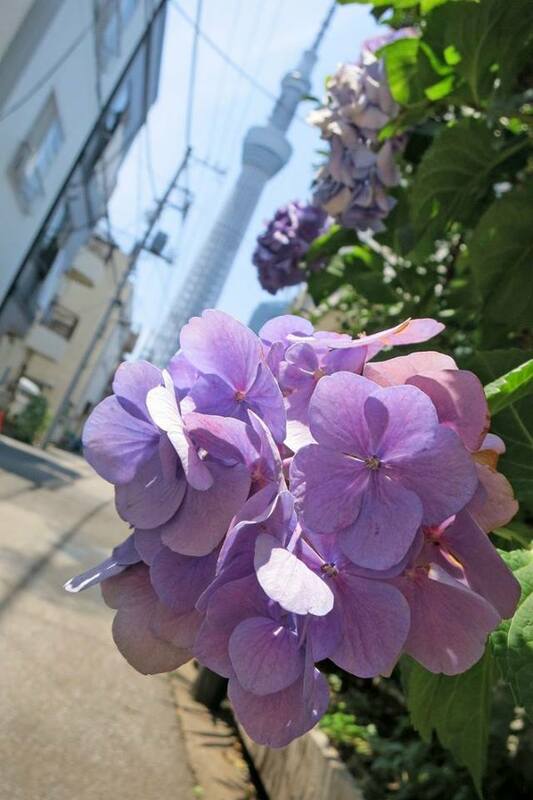 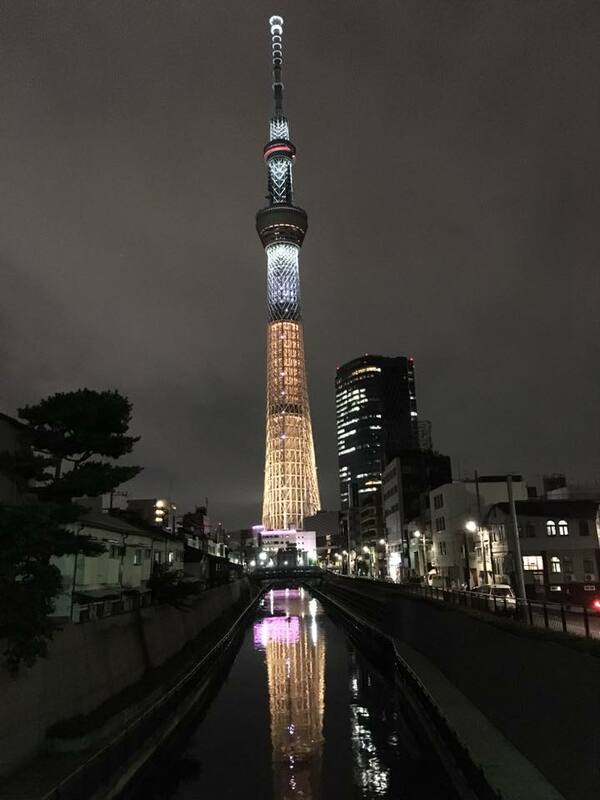 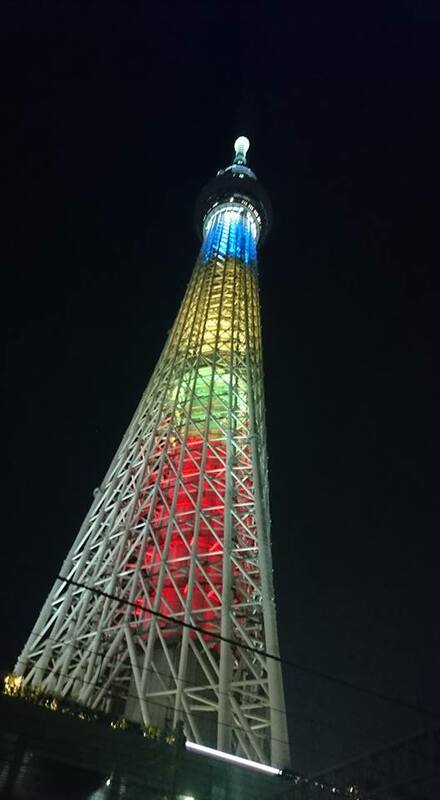 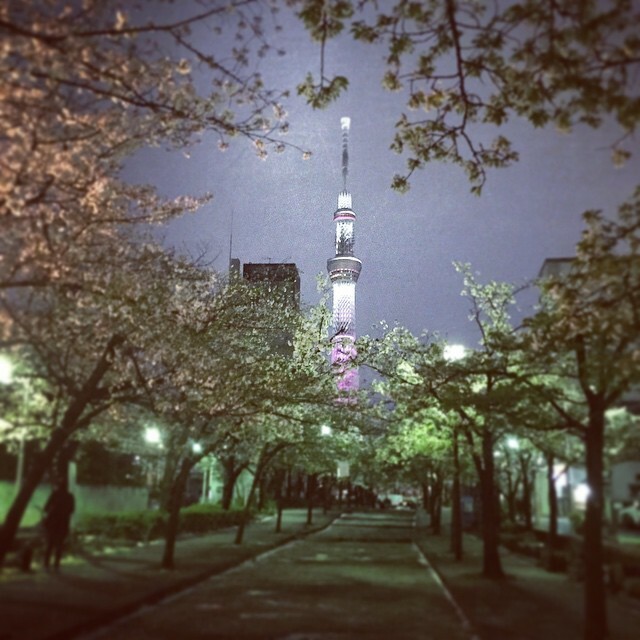 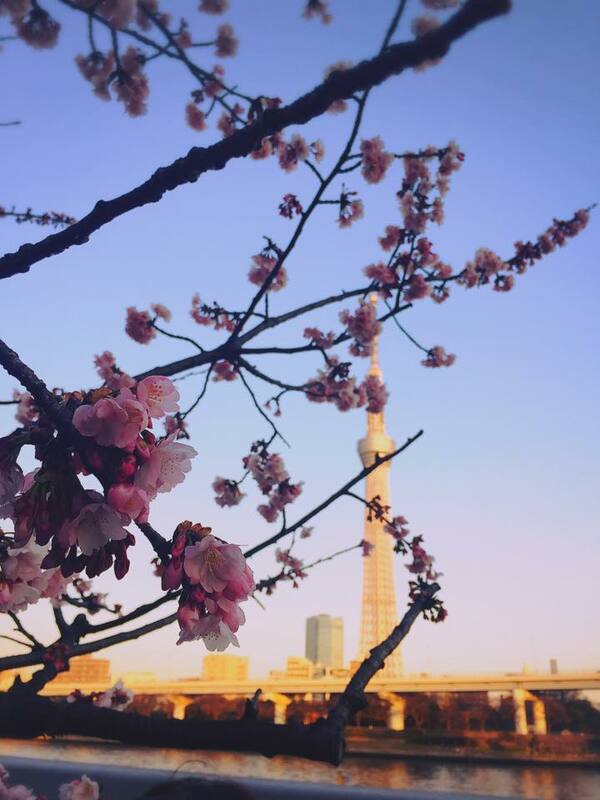 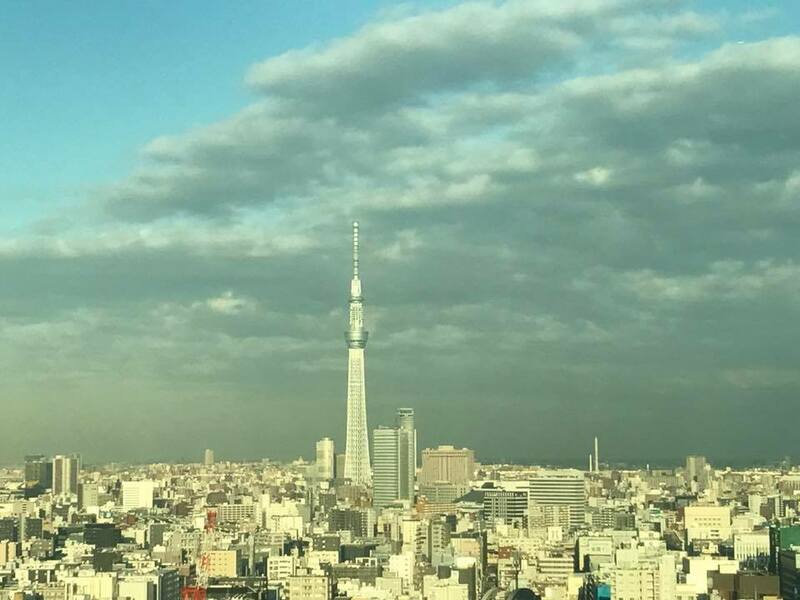 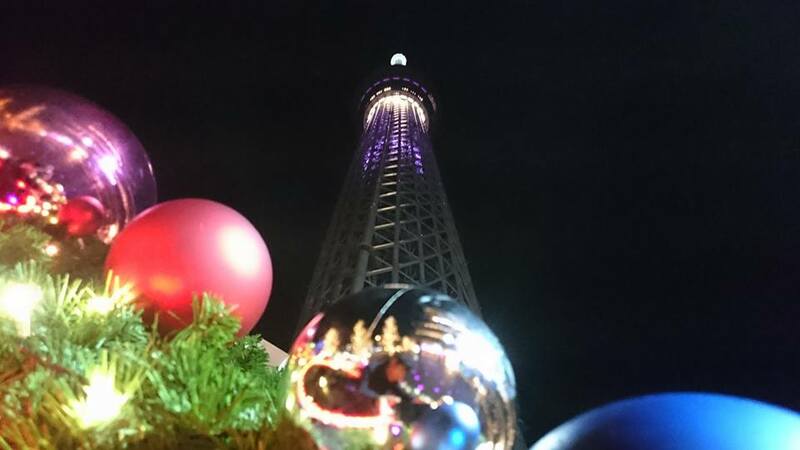 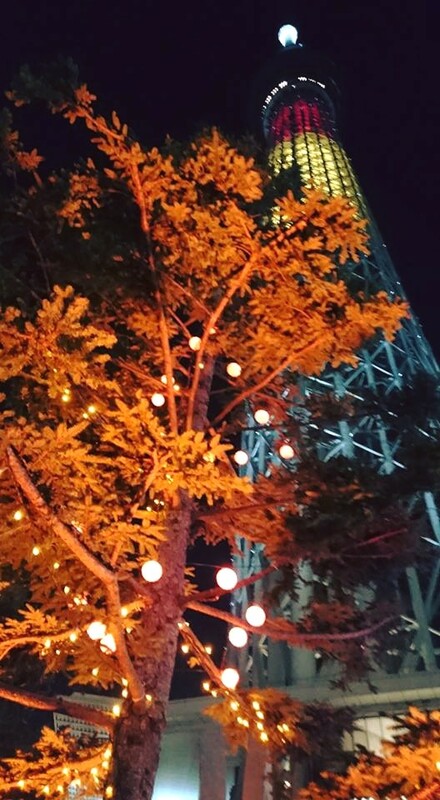 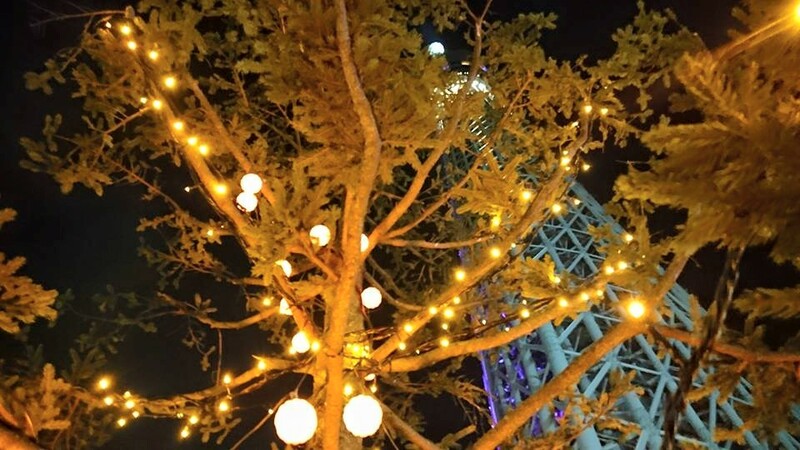 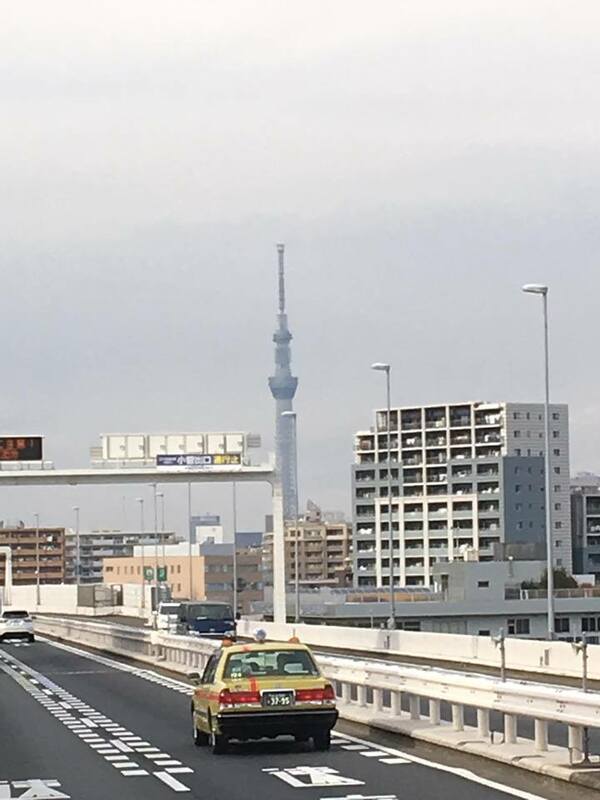 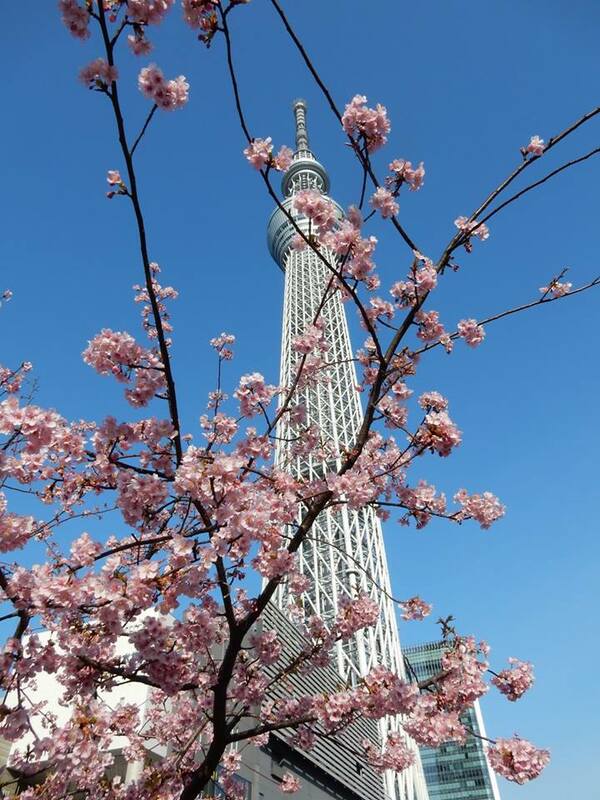 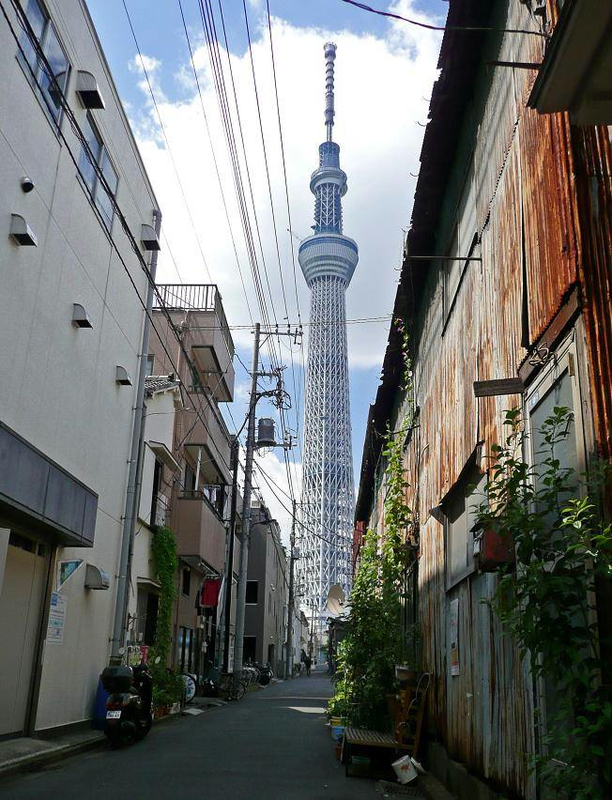 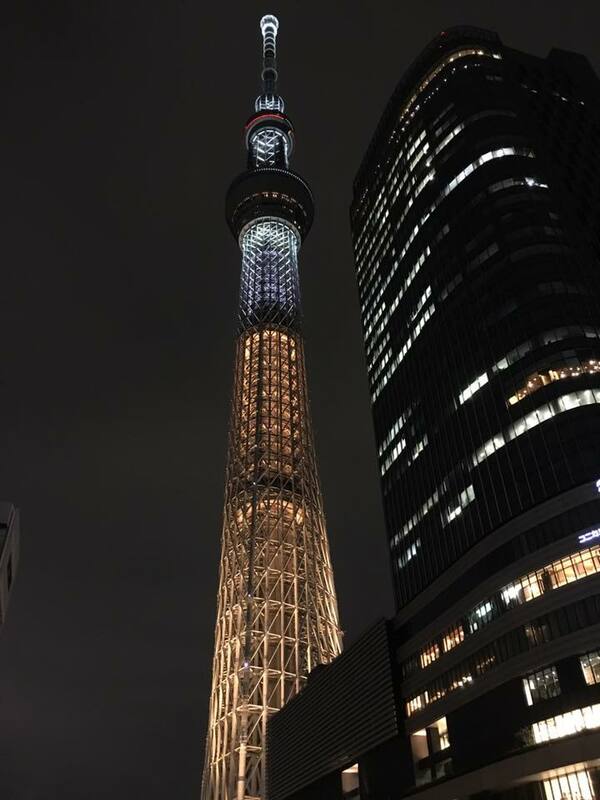 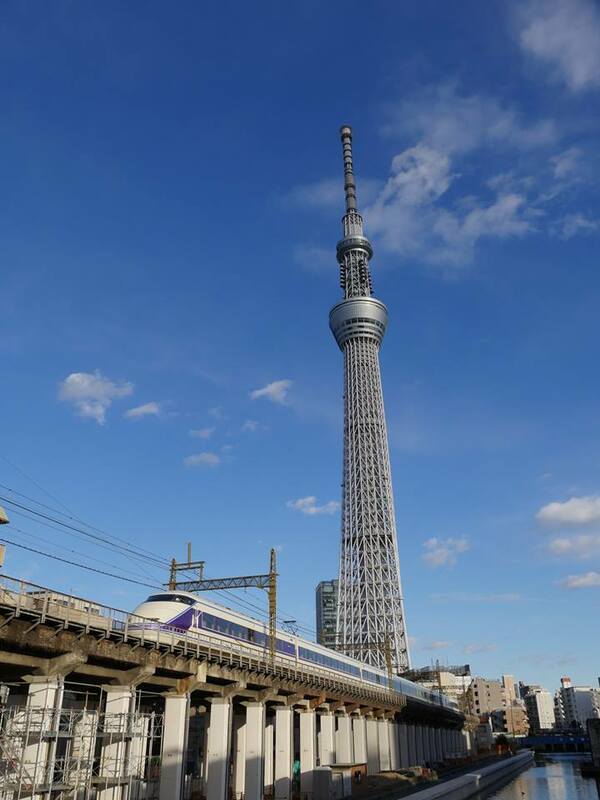 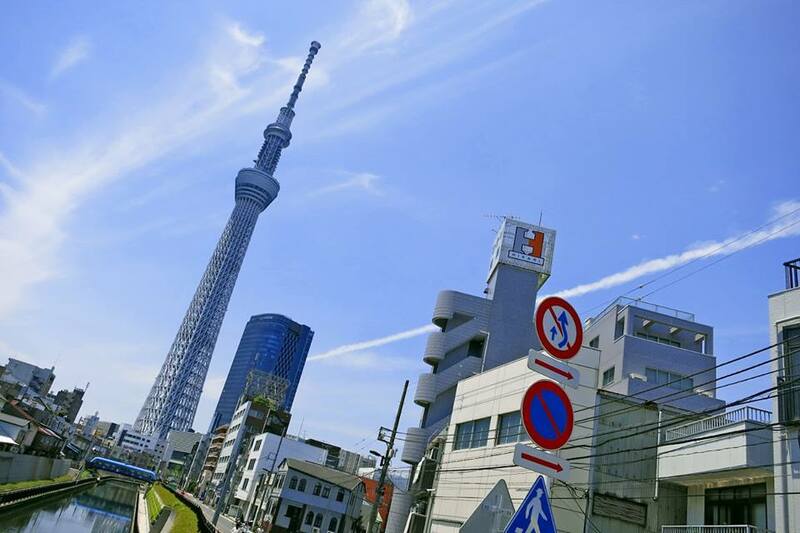 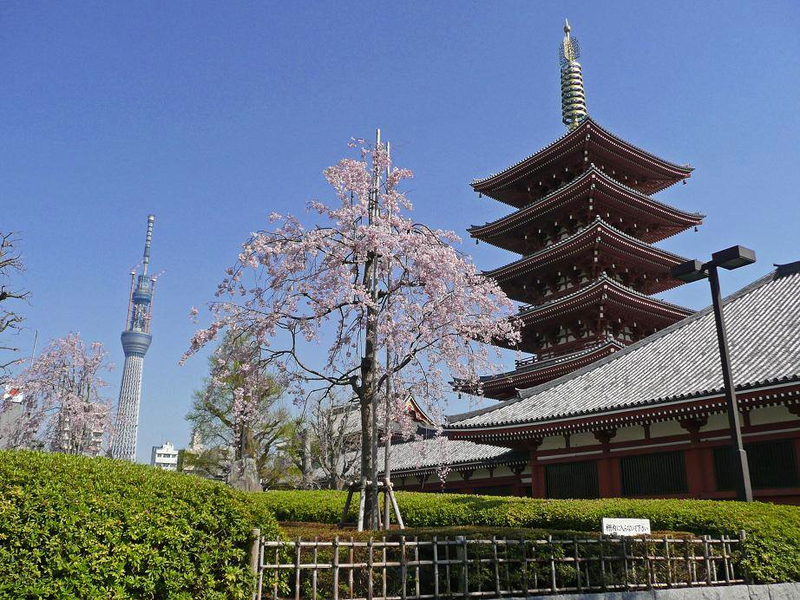 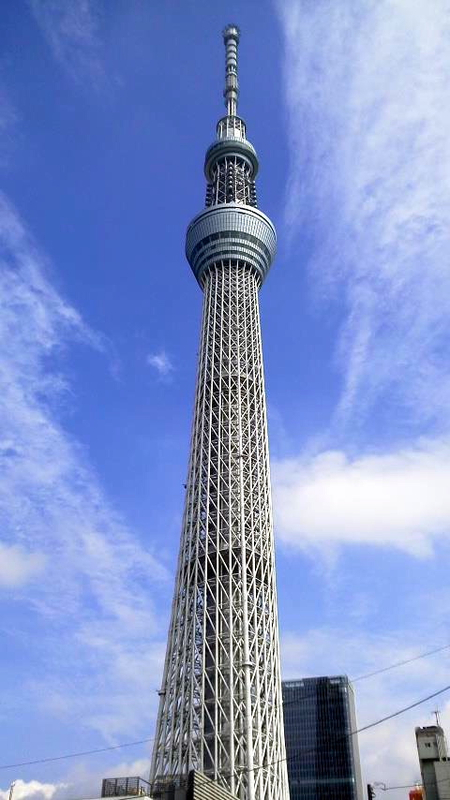 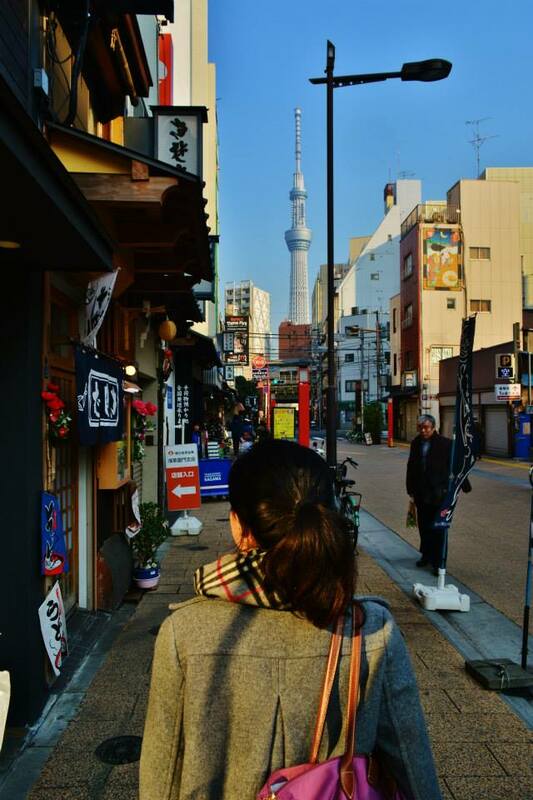 It became the tallest structure in Japan in 2010 and reached its full height of 634.0 meters (2,080 ft) in March 2011, making it the tallest tower in the world, displacing the Canton Tower in China, and the second tallest structure in the world after Burj Khalifa (829.8 m/2,722 ft) in Dubai. 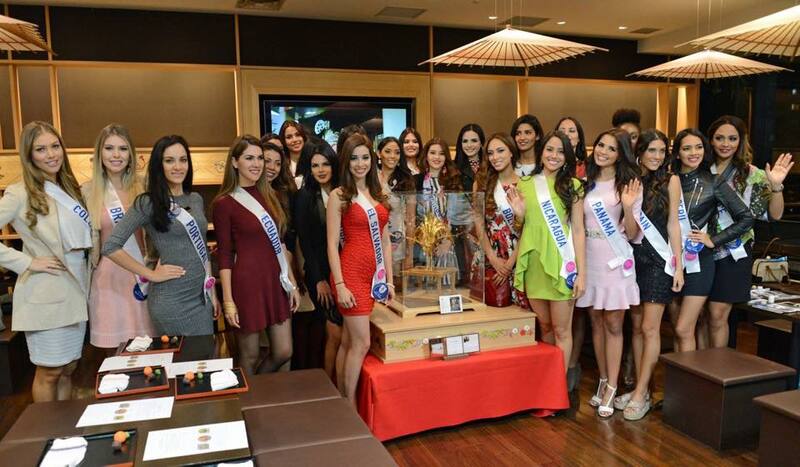 Beautiful ladies from all over the world making Sumida’s craft at Tokyo Solamachi, the large shopping, dining and entertainment complex at the base of the Tokyo Skytree.